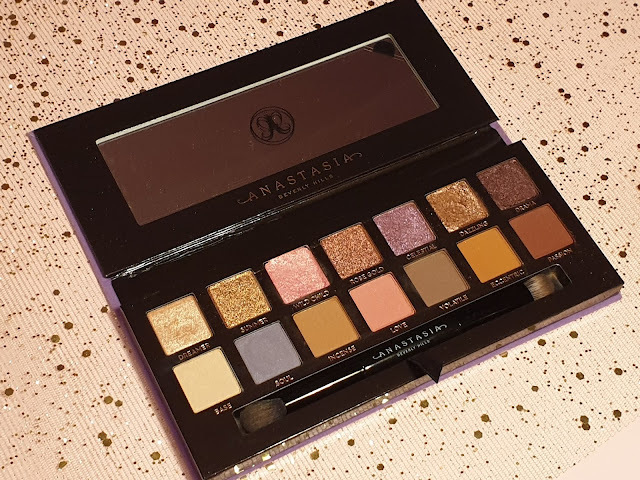 I simply could not let it go, even when one of my friends was convincing me to just drop it and leave Sephora just cause it was the day of New Year's and the store was literally packed with tons of people and the queue to pay for my palette seemed to be endless. 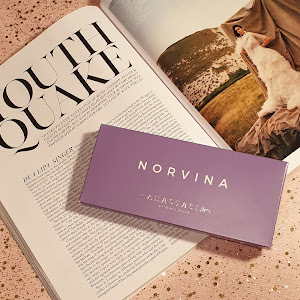 After many minutes of just standing patiently there to pay for my palette, I finally purchased my Norvina and was over the moon filled with joy that not only did I buy the palette of my dreams, but I finally got to own my first ever ABH purchase. What's important to point out is the fact that this particular palette is cruelty-free, like the rest of Anastasia Beverly Hills‘ products, but not vegan, and it's made in the USA. 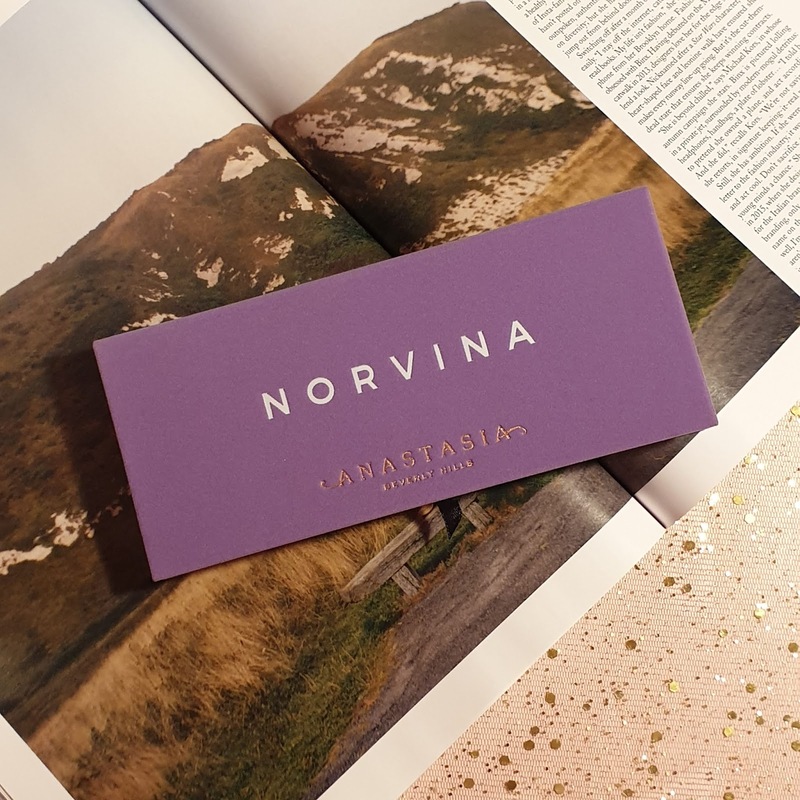 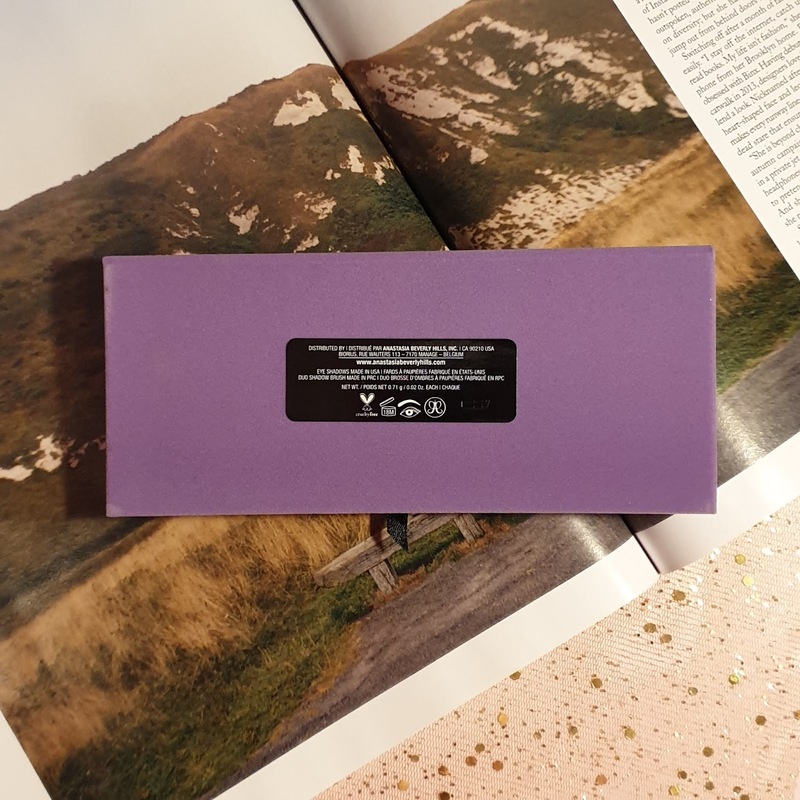 The Norvina Eyeshadow Palette arrives in a purple velvet compact which also holds a mirror inside, a dual-ended eyeshadow brush, and 14 eyeshadow shades that are 0.02 oz each. I'm so obsessed with the fact that this palette unlike others before is strictly divided into to specific eyeshadow rows. 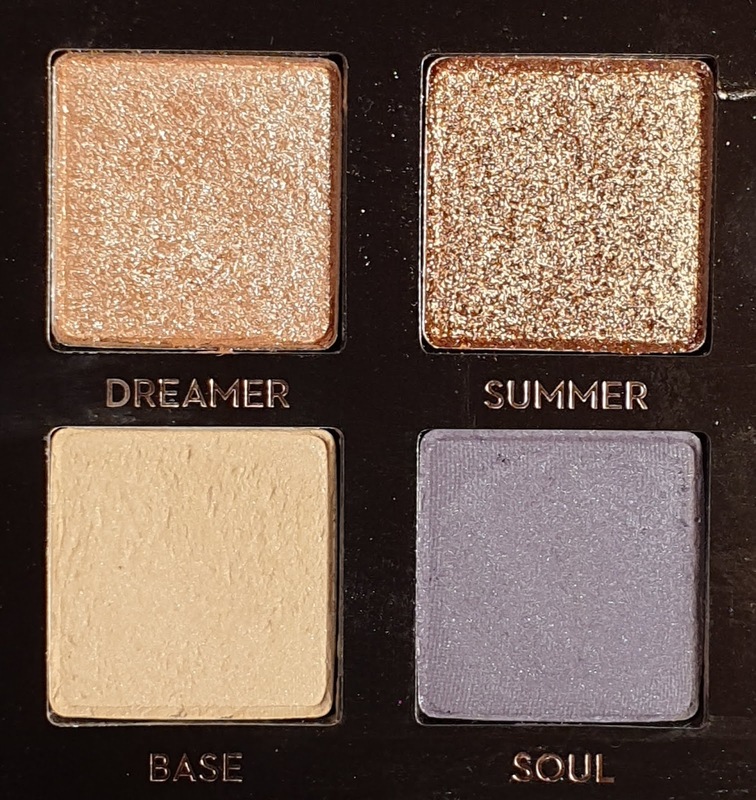 The first row is filled with shimmer shades and the second are all matte eyeshadows. All of the eyeshadows have soft, powdery texture as all the other palettes from the brand. 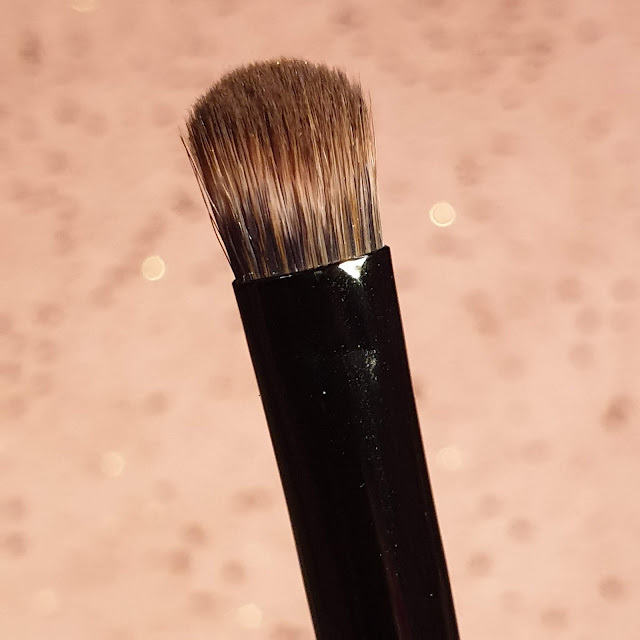 All you need to do is just barely tap into whichever shade you feel like and your brush will be fully coated. 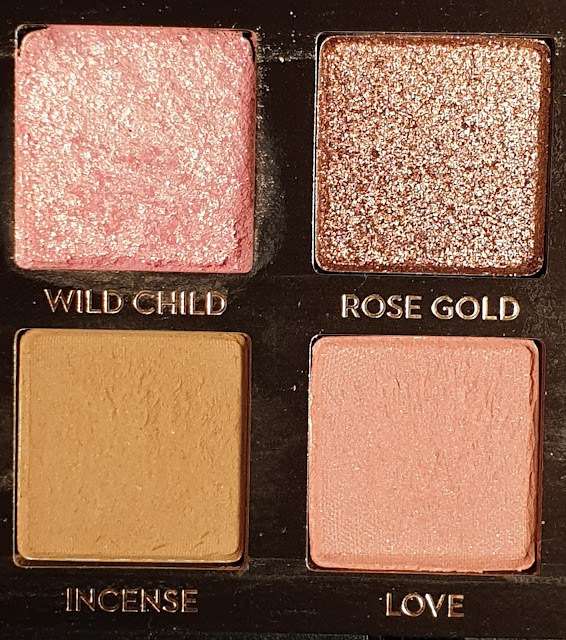 I find the shades to be super buttery, soft, and pigmented intensely so. 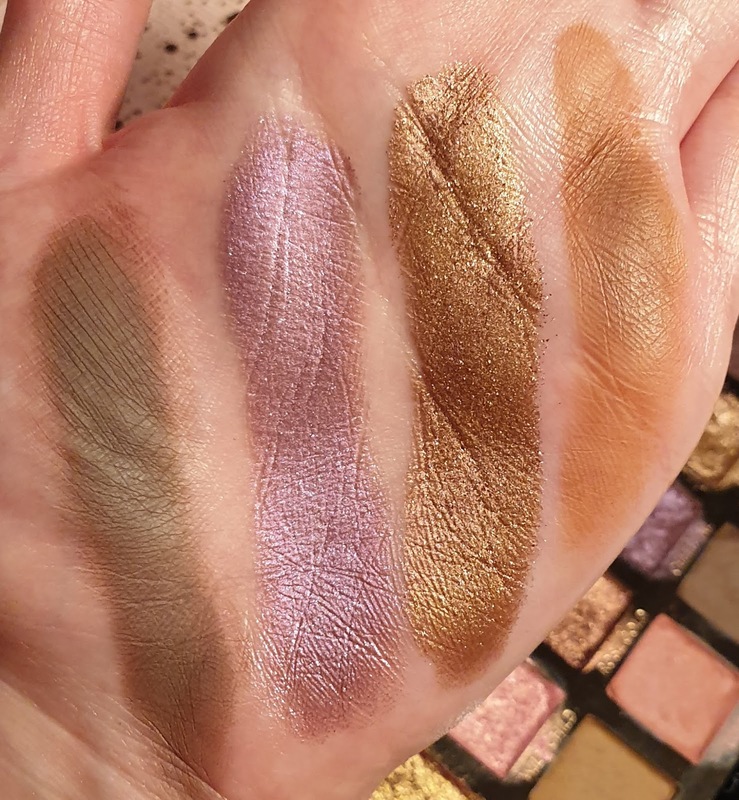 All of them were amazing upon application whether they were applied onto set eyelids or not. 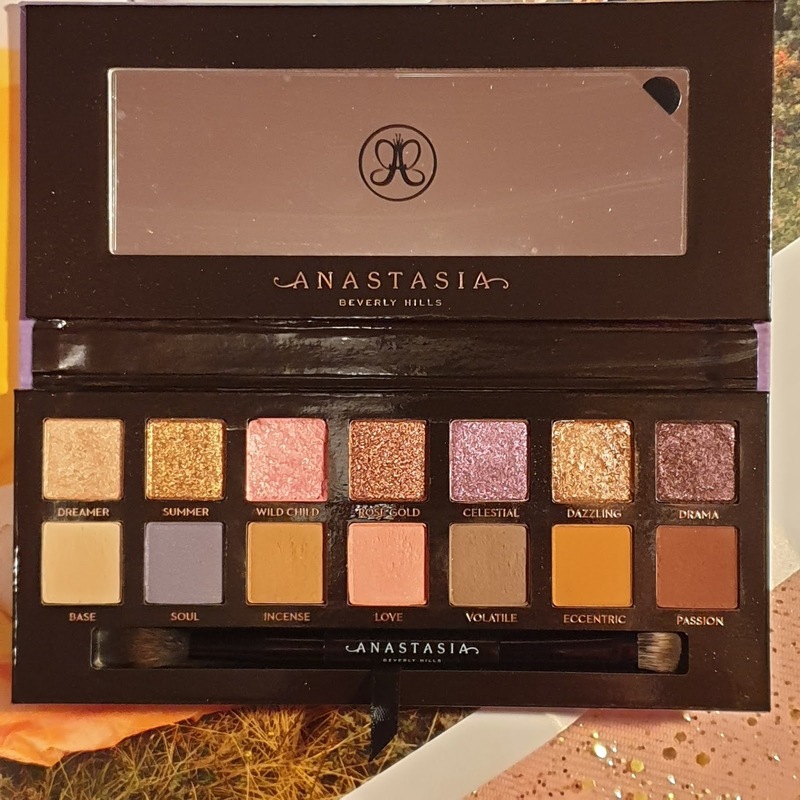 I do have just a small advice for all of you who are purchasing an eyeshadow palette from the ABH brand. 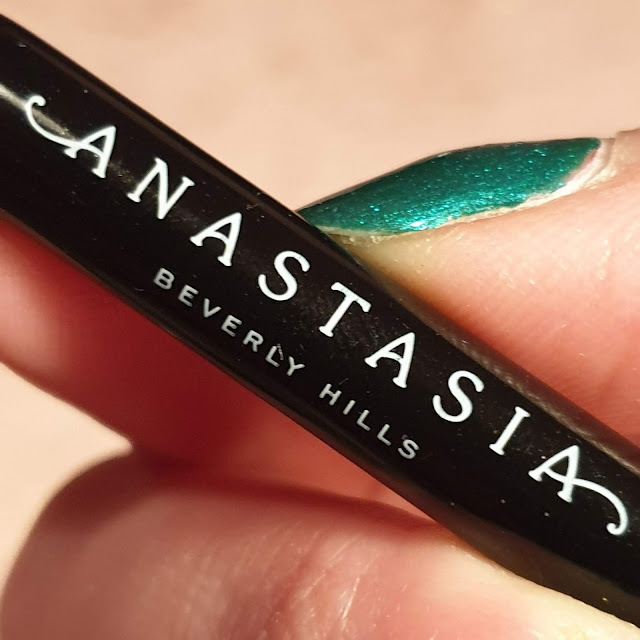 Apply the matte shades lightly and with slow tapping motions on your crease, just to avoid any patches which will appear if you start blending the shadows with intense motions all at once. Be warned that you may experience fallout when applying the mattes if you don't tap off the excess eyeshadow pigment of the brush, and this also stands for the simmers as well. 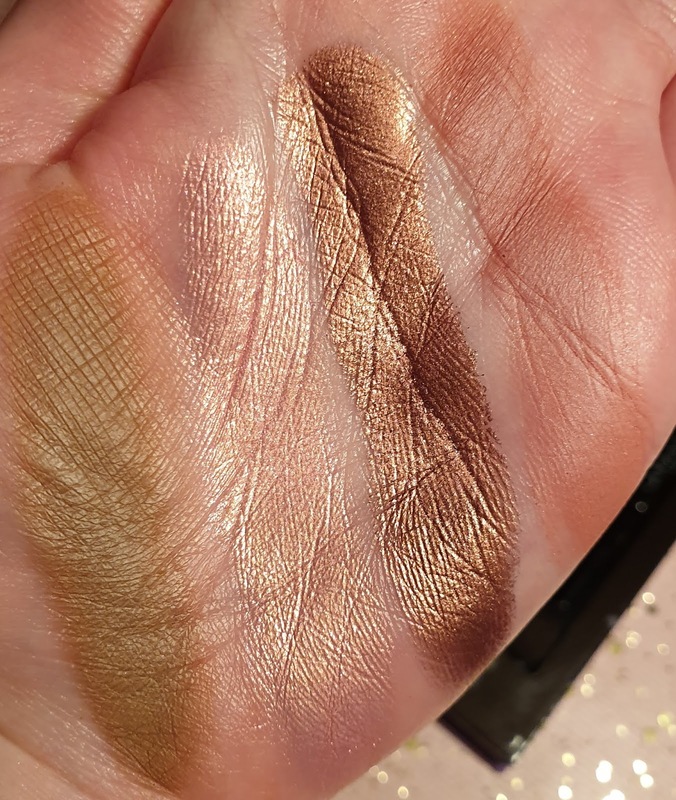 I advice to apply the shimmer shadows with your fingers by lightly taping on the shimmer shadow and then apply it on to the eyelid. 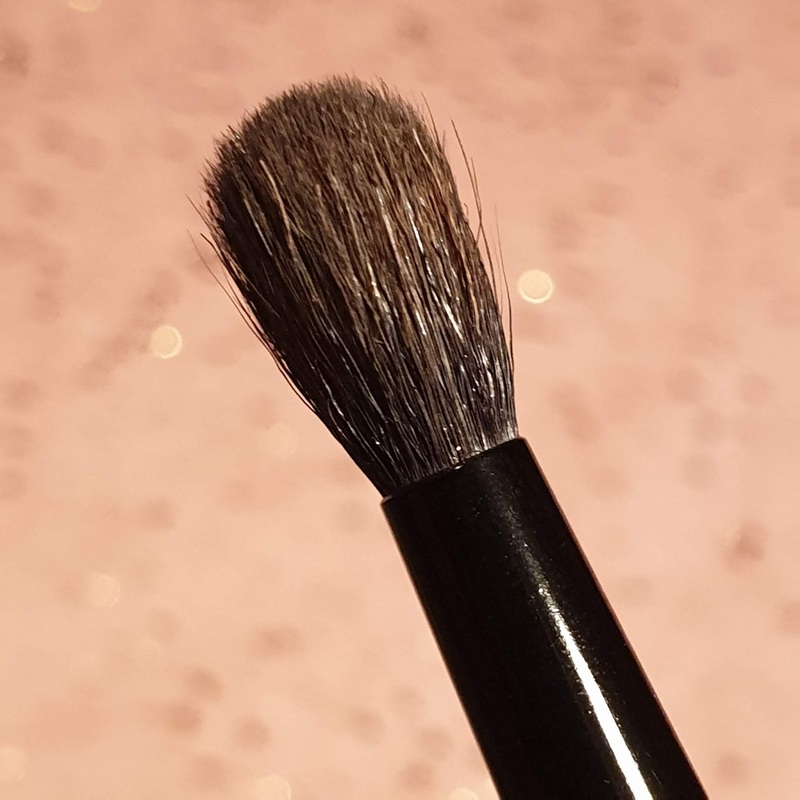 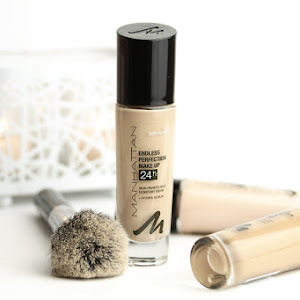 You can also take a packing brush, dip in just a tiny bit in the shimmer shadow of your choice and then take the brush and spray it with some fixing spray to give it a bit of moister and it will simply go on the lid like butter on bread. 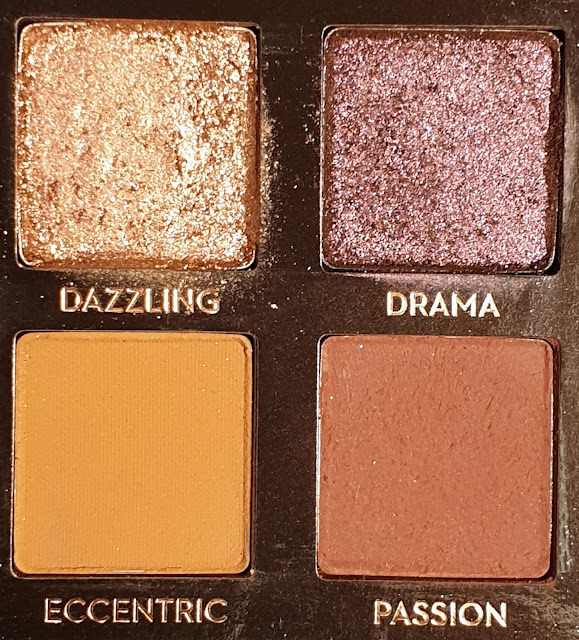 To conclude everything, I simply have to point out that I adore this palette and use it almost every single day. 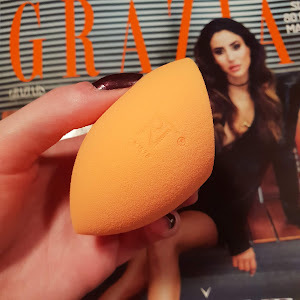 It’s truly an amazing amazing product! 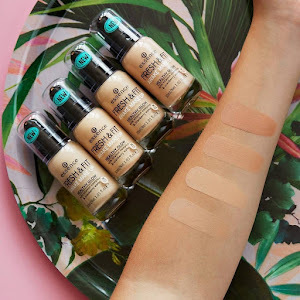 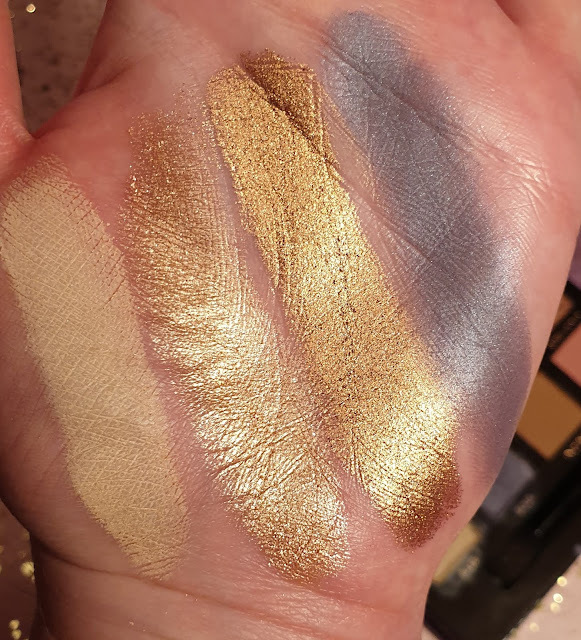 The pigmentation is on point, the colour selection is gorgeous and unique, and it just works with little to no effort spent on my part. 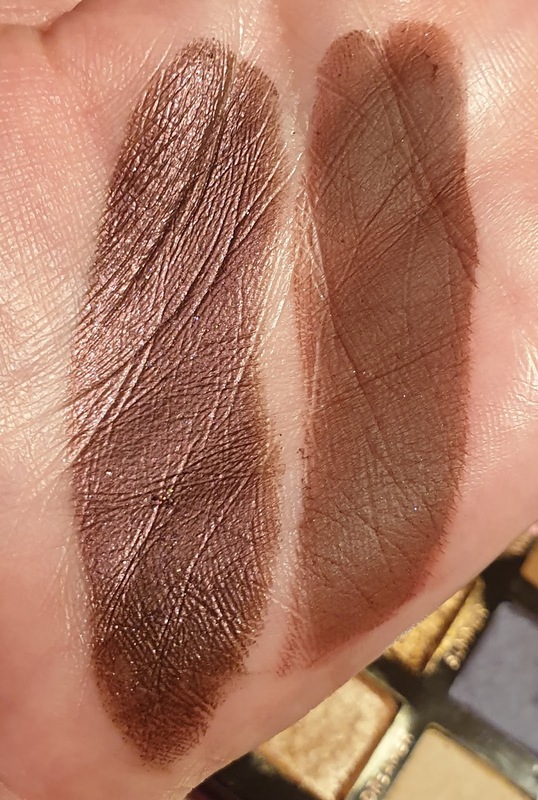 The only negative thing is the fact that it is way too expensive, but at the same time so worth it's price point if you like that sort of colour spectrum and a great quality in eyeshadows. 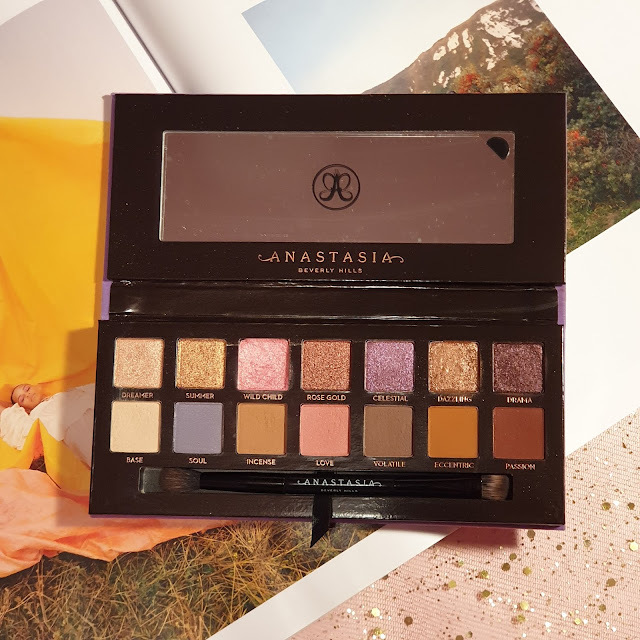 It is an absolute standout in my eyeshadow palette collection and the first ABH purchase that I'll cherish forever.